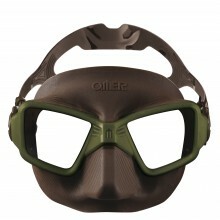 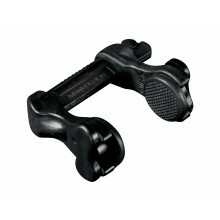 A new mask specially designed for hunting with reduced inner volume. 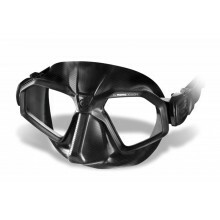 Freediving mask with an exclusive look created in cooperation with MOMO Design. 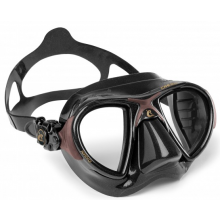 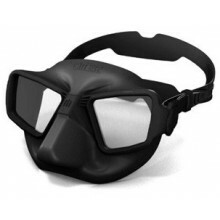 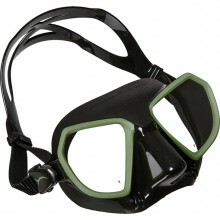 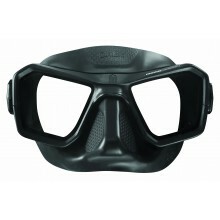 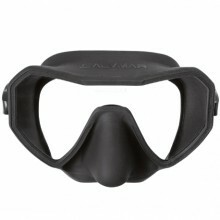 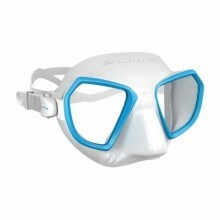 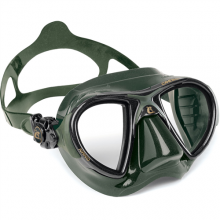 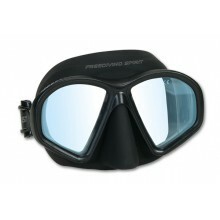 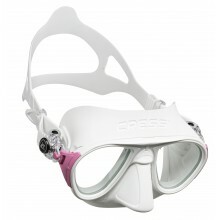 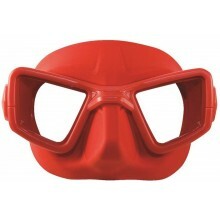 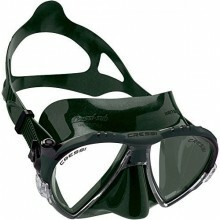 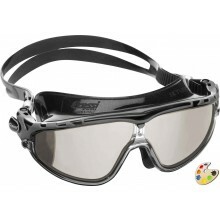 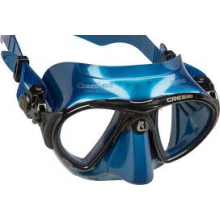 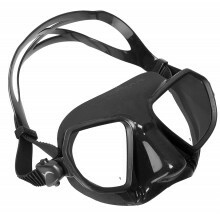 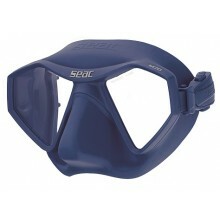 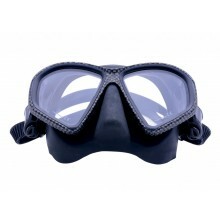 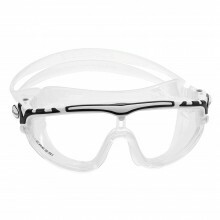 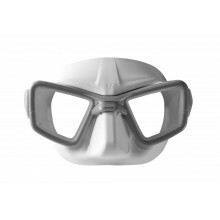 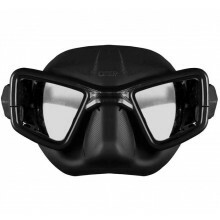 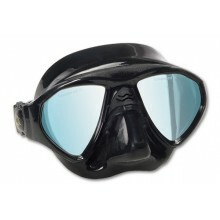 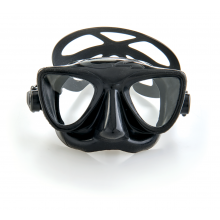 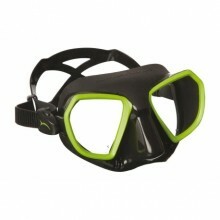 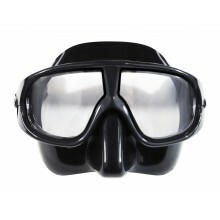 Freediving mask featuring innovative design, performance and extreme comfort. 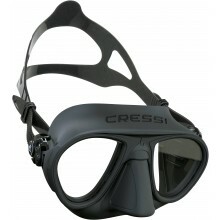 Masque Cressi Nano Blue "néry"